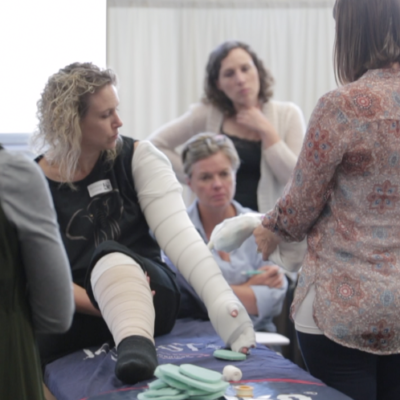 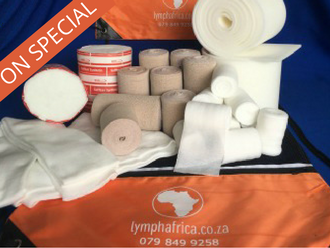 This Full Leg Kit provides all the bandages required during the initial phase and maintenance phase of treatment. 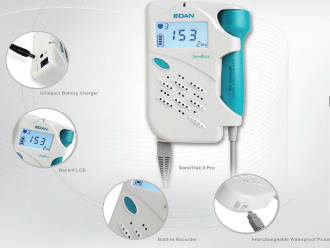 The kit includes one complete set and is affordable for patients. 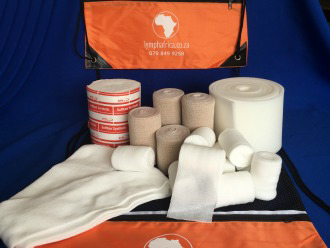 This kit comes in a mesh bag which you can use to wash bandages in the washing machine. 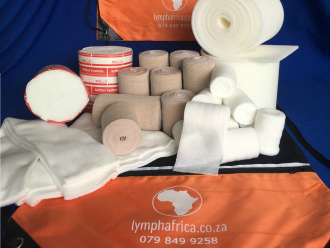 NO softener or washing liquid to be used when washing bandages.